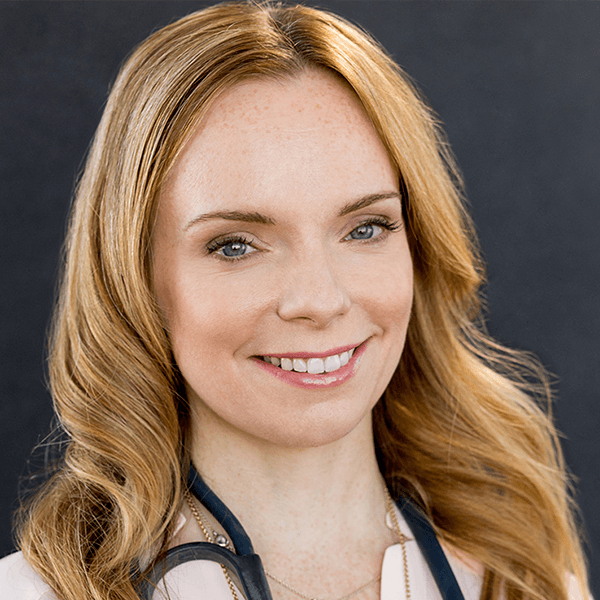 Dr. Fiona McCulloch is a Naturopathic Medical Doctor and founder of White Lotus Integrative Medicine in Toronto Canada, an urban wellness clinic serving thousands of women with hormonal conditions since 2001. Dr. Fiona's book 8 Steps To Reverse Your PCOS offers her well-researched methods for the natural treatment of Polycystic Ovary Syndrome. Fiona is also a medical advisor to and developed the nutrition methodology for the OpenSourceHealth PCOS project which analyzes molecular, genetic, metabolic and hormonal markers in women with PCOS. As a woman with PCOS herself, Dr. Fiona feels fortunate to serve as a guide, providing trusted information that empowers women to manage their own health.